I was 16 years old, and the season was 2003/2004. I had just started with newschool skiing, and after a short while I started filming skiing as well. Me and my buddies messed around in the local resort with a crappy DV camera and had a lot of fun together. I've made four DVD's: 'Suspense' (2004), 'First Price' (2005), 'Welfare' (2006), 'Magic Moves' (2007) and I'm in the process of making of the fifth movie at the moment. 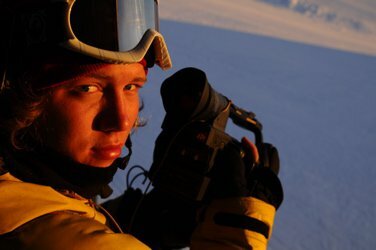 What made you want to start making ski movies? I remember watching the movies from 2002, 2003 etc. They made me really stoked to hit the slopes, and I got more and more interested in filmmaking. I thought I should give it a try myself, and I'm very glad I did. It is surely the most fun job I could think of. Which athletes do you shoot with? The line up this year is: PK Hunder, Tom Wallisch, Even Sigstad, Torgrim Vole,&nbsp; Anders Backe, Aleksander Aurdal, Christopher Frankum, J&oslash;rgen Willumsen, Eirik Finseth, J&oslash;rgen Valde, Espen Linnerud, Jon Larsson, Seb Garhammer, and more. Where are you based out of, and where do you mostly shoot? I'm based in Oslo, Norway. We're mostly shooting around Noway to get unique locations. 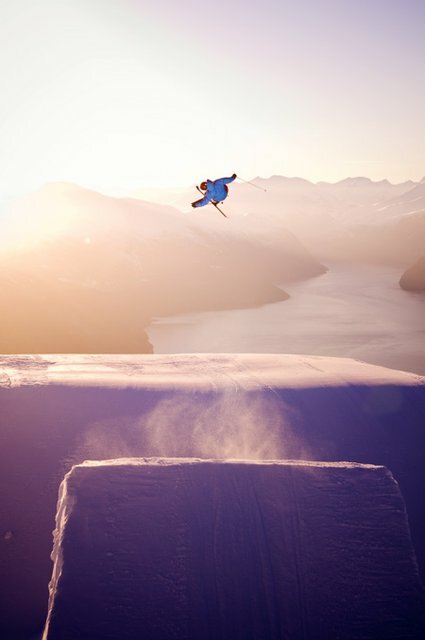 It is has many opportunities for BC, big mountain and kicker shoots here. How did the past season go for you guys? This season has been really good in many ways. We've captured more varied stuff than the earlier years, and I'm overall very satisified. We had some down trips, but fortunetaly more of the good ones. What's the name of your new movie? Get Lucky is the title for this years movie. It will describe how luck has treated us from time to time. It will also include a detailed behind the scenes documentary including interviews, b-footage and much more. What are some of the highlights of the film? Our shoot at Strandafjellet in Norway. Probably the most scenic location I've ever seen for a kicker shoot. We shot it in sunrise and sunset two days in a row, with and without heli angles. The riders stomped a lot of sick tricks and it will definitely be a highlight in the movie. 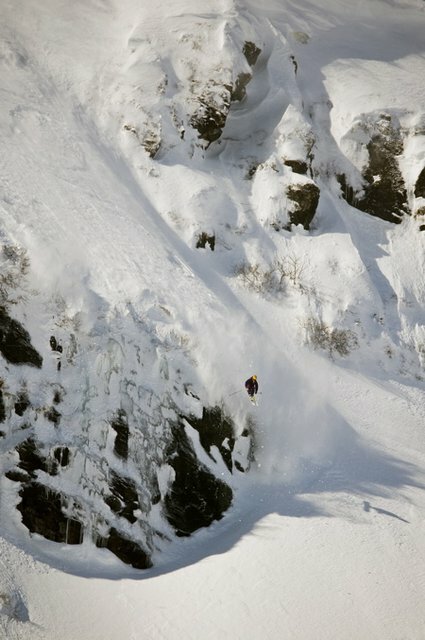 Another highlight will be Even Sigstad and Tom Wallisch rippin' urban rails. They have some tricks you've never seen on screen before. I'm stoked to have a lot of nice big mountain this year as well. 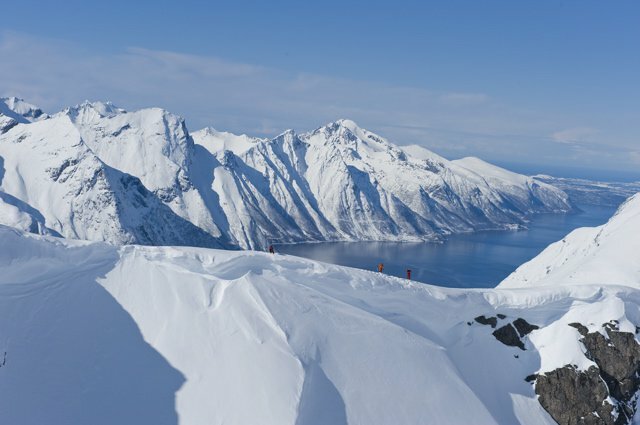 We've been shooting in the super scenic Sunnm&oslash;re Alps with Eirik Finseth, Torgrim Vole, J&oslash;rgen Valde, Aksel Lund Svindal (famous GS star), etc. 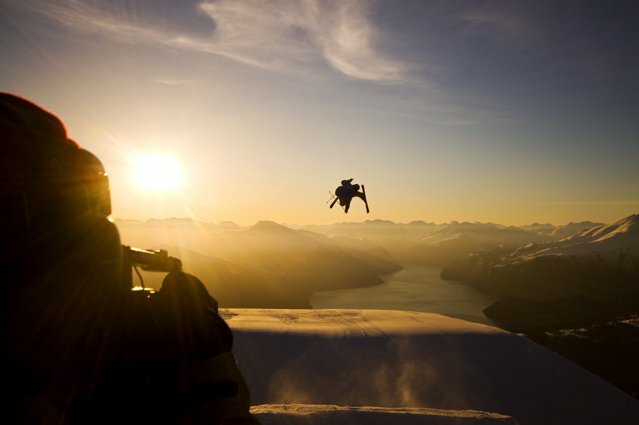 PK Hunder's dub cork steeze filmed from a paraglider could also be a winner I think. I got back to Oslo today, after a relaxing week in Portugal . It was really nice to charge up my batteries for the hectic editing process in the coming weeks. Do you have aspirations to film outside of Scandinavia more or do you just want to focus your efforts there? I will continue shooting mostly in Norway because of my expanded network with people here, and the possibility to get 100% unique locations is truly the most exciting part of it. 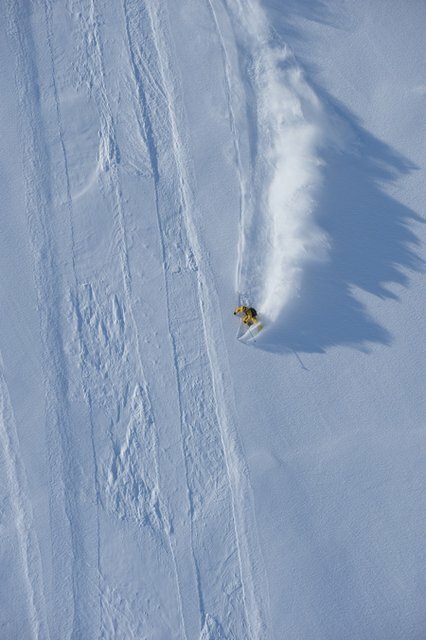 For next year we'll travel overseas to shoot more deep pow in the early season. 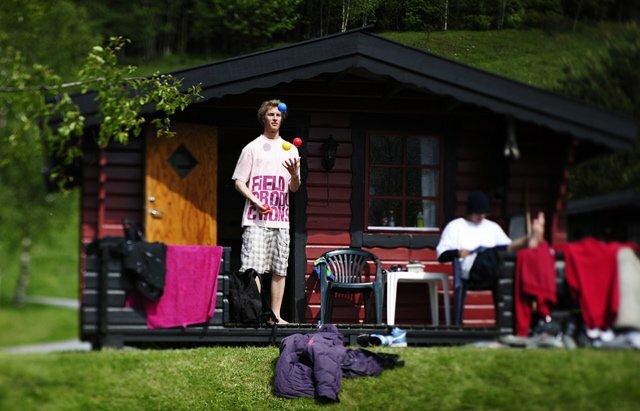 It's very hard to get the same conditions here in Norway at that point. I'll combine shooting overseas, Euro Alps and here in Norway to get the locations as varied as possible. Thats a good mixture I think. 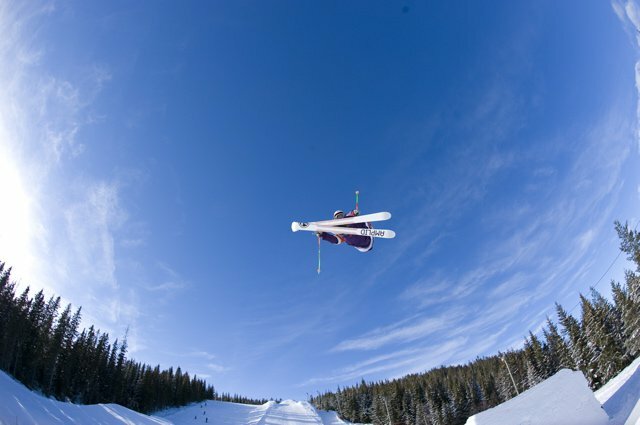 The main influence for me is to see how the athletes are pushing themselves every season. I'm doing my best in developing my filming skills, and it is interesting to compare all the movies I've made so far. Snowboard movies has also influenced me a lot in the past years. Pierre Wikberg's movies for example: Orginality, fun and overall very exciting to watch. The feedback and support from sponsors, riders and crew is also a big influence that keeps me doing this. Who's your favorite rider to work with? I can easily mention many. They're all really nice to work with, but to mention one I would have to give special cred to Even Sigstad. 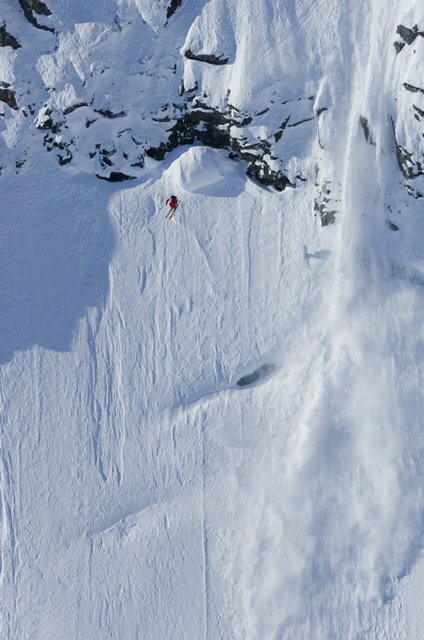 He's such a sick overall skier. This guy helps me alot with the movie production as well, and therefore he always know what he needs for his segment etc. I will continue making ski movies for the next years. I'm only 20 years old so I feel I have the time to do excatly what I want right now. In the future I'll hopefully work with something in the ski/film industry.